Lavty is the expert cleaning company! 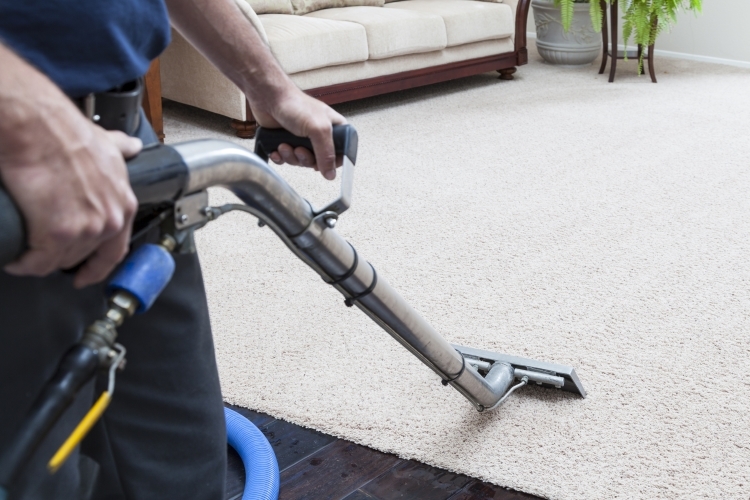 Lavty Cleaning offers high-quality carpet cleaning services for San Diego residents and business owners. We can provide everything you want from a residential or commercial cleaning company, and it’s that completeness that makes us one of the area’s most trusted carpet cleaning companies! Our team members are trained in every service we provide so that they can give you fast, reliable service every time. We take great care in hiring the very best cleaning professionals so that our customers get the maximum benefit from our services, from upholstery cleaning to carpet cleaning San Diego customers want most! From the kitchen to the living room to the utility room, we have what it takes to clean every room in your home. We can handle tile, grout, carpet, and hardwood! We can even handle furniture cleaning San Diego customers need from time to time. It takes specialized knowledge to properly clean all these different surfaces, but we know exactly what to do for each one. 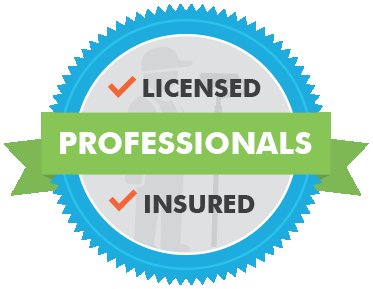 Trusting your San Diego carpet cleaning company means knowing they’ll do everything they can to protect your property, your family, and the environment. For services such as tile and grout cleaning San Diego homeowners want for their bathrooms and kitchens, it’s important that we use products that are safe for your family and even your pets. Lavty Cleaning uses products and practices that are safe but extremely effective, so you have nothing to worry about! When you’re comparing prices from one San Diego carpet cleaner to the next, you may find that one offers much lower prices than the others. Before you jump at the chance to save a few dollars, research the company and determine why they are offering such deep discounts. Lavty Cleaning doesn’t guarantee that our prices will always be the lowest, but we promise that you won’t find a better value anywhere in the area! One of the most frustrating things about working with a contractor is the lack of communication some of them offer. We believe that you have every right to ask questions and request information at any point during our services. Lavty Cleaning pros will answer your questions about our exclusive services – like hardwood floor cleaning San Diego homes and businesses desperately need –promptly and completely, according to our high company standards for customer communication. We strive to provide an outstanding service experience second to none at the highest levels of integrity, and above all provide superior customer education, satisfaction and value for your family. At LAVTY, we pride ourselves on being the most knowledgable company in the area. By utilizing the best equipment, we are able to provide a much more thorough cleaning experience. Call us now to see why everyone is choosing LAVTY! Carpet cleaning San Diego homes and commercial properties need most is a professional service. It’s not something you can do on your own and achieve the same results. 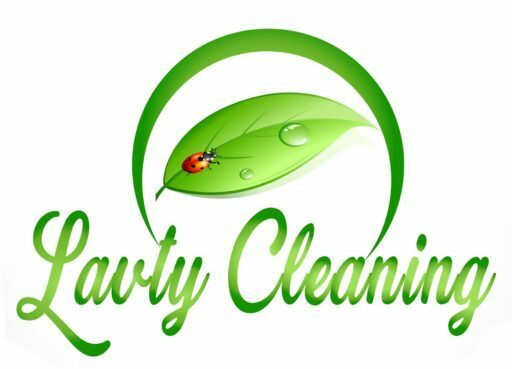 Lavty Cleaning is an experienced company with the right equipment and skill to do the job right. Most do-it-yourself-ers make the mistake of not getting all the moisture out of their carpet which can lead to extended drying times, mold and mildew growth, and carpet that feels hard and scratchy. When you choose a professional team like ours, you’ll get amazing results and carpet that is soft and fluffy to the touch. We can remove pet, food and smoke odors from your carpet as well give you advice about how to reduce damage to your carpet and how to manage spills in between professional cleanings! Your furniture gets as much use and abuse as your carpet, but it takes a skilled, knowledgeable cleaning team to know the difference between carpet and furniture cleaning San Diego customers request. We use special tools to penetrate the crevices and padding of your upholstery in order to extract every bit of dirt and other unwanted particles. This, too, will remove odors from your home and make your furniture feel soft and look like new. Who wouldn’t want those amazing benefits? We can also professionally clean your mattresses to remove stains, dust mites, and buildup that is impossible to remove with commercial tools. Lavty Cleaning also uses our industrial extraction equipment to remove grime from your tile and grout. These materials are often seen in the bathroom and kitchen, but many homes also use ceramic tile in the laundry room, basement, entryway, or patio. We have done tile and grout cleaning San Diego homeowners are 100% satisfied with in all of these areas! Light-colored grout will show signs of dirt and mold fairly quickly, but it’s much harder to see these particles in your tile and darker grout. However, these materials are porous and can trap particles deep within them. Trying to clean tile and grout on your own may just push them deeper under the surface, which is why you should always choose a professional company like Lavty Cleaning for your tile and grout cleaning needs! You may think that your hardwood floors are much cleaner than carpet or grout. It’s true that they don’t trap as many particles as carpet, but hardwood floors can still use a deep cleaning from time to time. Hardwood floor cleaning San Diego home and business owners need for their beautiful floors is now available from Lavty Cleaning! Whether your hardwood floors are new or restored, we’ll take great care of them, leaving them cleaner that you realized was even possible! Hardwood is easy to keep clean from day to day, but when the time comes for a deep cleaning, call Lavty Cleaning! Our team is ready to handle any type of residential or commercial cleaning that San Diego-area customers need, so give us a call today! This company is the best! Extremely polite, professional and caring. Vlad did an amazing job cleaning our carpets. I can definitely tell that Lavty Cleaning take their job seriously and truly care about their customers. I highly recommend them. All star customer service and even better results. I wish I could give them 10 stars! Vlad was awesome! He was here right on time, was incredibly polite, and did a fantastic job! He got my carpets looking better than they had in years and definitely did a better job than the last few carpet cleaners we had. I would absolutely recommend Lavty to anyone who needs their carpets cleaned and will have him back again. Vlad truly is amazing. My husband and I moved into a townhouse that had been destroyed. We couldn't afford new carpet after all of the other repairs, and needed a deep cleaning. Vlad was able to get to us on a Sunday morning! He took a disaster and turned it around! I was so surprised as to how good he got the carpet looking. Would definitely recommend him to friends and family. My tenants vacated and left behind stained and dirty carpets. I needed them cleaned quickly to be able to show to new prospects. Lavty was able to get Vlad there the morning after I requested a quote. He did a great job removing what appeared to be unremovable stains and left the carpet in great shape. Great value at a reasonable price. I went on thumb tack to find a company to clean my carpet in my living room. The rug cleaner that was used before I moved In to my place didn't do a good job. I needed to clean my rugs 4 months later. I keep a very clean house . Well I was super lucky with Lavty cleaners! Vlad responded to my email right away and was available to come quickly. The day of he was very punctual and fast. It's a few hours later and my carpets are so fresh feeling and smelling. So pleased with our whole experience with Vlad. His exceptional customer service started from the moment we contacted him for a quote and ended with our office carpets looking new. He was always quick to respond to a phone call or email. When he came to clean the carpets, he was friendly, professional, quick, efficient and thorough. We will definitely utilize his services again. Whether it is carpet, upholstery or tile cleaning we strive to give our customers superior results.